The following testing service is functioning at the administrative block of KVK for the benefit of farming community. E-Linkage facility is available at KVK mainly for the knowledge updation of scientists and farmers through cross learning across nation and globe. KVK has an instructional farm spread over an area of 20 hectares with various demonstration units. New varieties and hybrids of various crops are raised in trial plots to show their production potential to farmers. The farm is utilized mainly for the training and practical exposure of farmers. 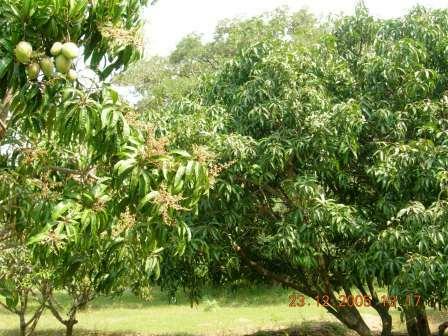 The seeds of various agricultural and horticultural crops are produced in the farm and suppllied to the farmers. 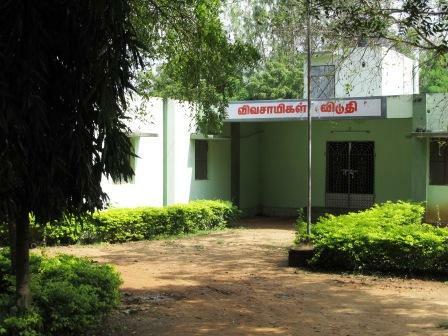 A well furnished hostel (40 member capacity) is available at KVK for the comfortable stay of farmers and extension officials. 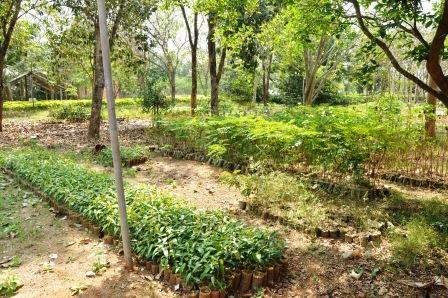 In the nursery, high quality planting materials of fruit crops, Ornamentals, Forest tree species are produced and supply to farmers at nominal price. 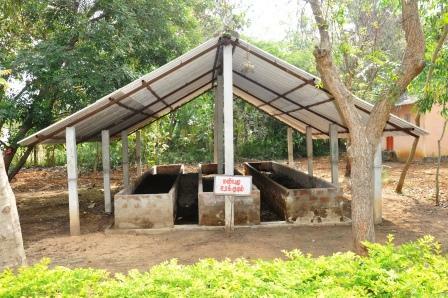 A model vermicompost unit is being run at KVK. Through which quality vermicompost and earth worms are produced and suppllied to farmers in order to pave the way for establishment of more number of vermi units at farmers' fields and spread of vermitechnology all over the district. 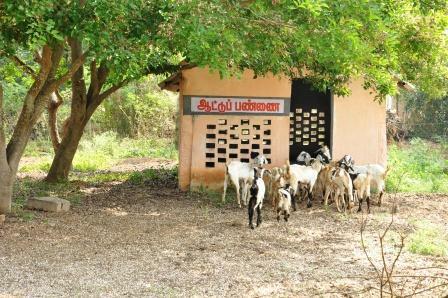 The quality goat breeds viz., Tellicherry, Boer and Poultry breeds viz., Vanaraja, Giriraja and Rhodowhite are being multiplied and suppllied to farmers at nominal price for the income generation and livelihood security of rural poor.